Jim Rand is a restaurant operations veteran, with specialized expertise in the area of Off-Premises sales and execution and has a proven track record of delivering top and bottom-line growth. His experience includes field and executive level leadership roles in multi-unit company and franchise organizations, start-ups, and turn-around environments, including Au Bon Pain, Einstein’s, Metromedia Restaurant Group, SLB of Minnesota (a Panera franchisee), Panera LLC, P.F. Chang’s, and ezCater. Jim joined Panera, LLC in 2007 as Vice President, Catering, and was responsible for developing and implementing the strategic and tactical catering initiatives for Panera, LLC, resulting in multiple years of double-digit sales growth. Under his leadership the catering business channel grew from $60 million to $400 Million in annual sales by the end of 2016. He also developed the off-premises strategy and implementation efforts for P.F. Chang’s, and recently, as Thought Leader for ezCater shared expert advice through numerous articles, videos, and conference panels to help fellow restauranteurs understand the complicated world of Off-Premises sales and execution. 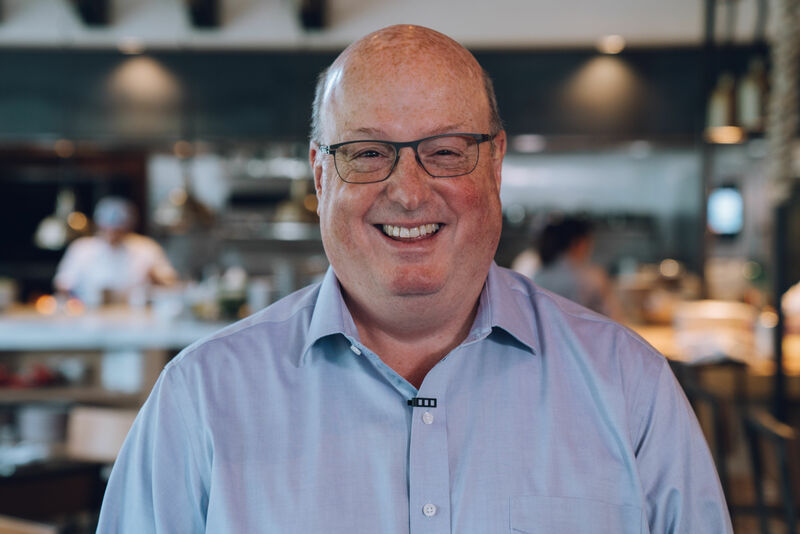 As Operating Partner, Off-Premises Sales, for Act III Holdings, Jim is responsible for guiding the off- premises channel growth strategies for the brands within the Act III portfolio, including CAVA, Zoes Kitchen, Tatte Bakery and Life Alive.